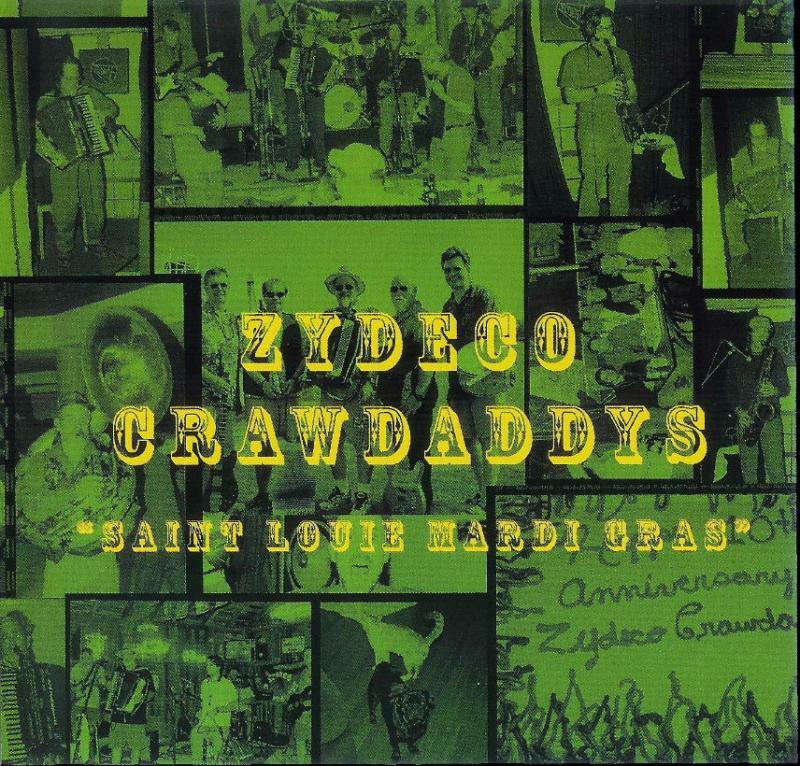 Zydeco Crawdaddys - Our CD's Are Available! 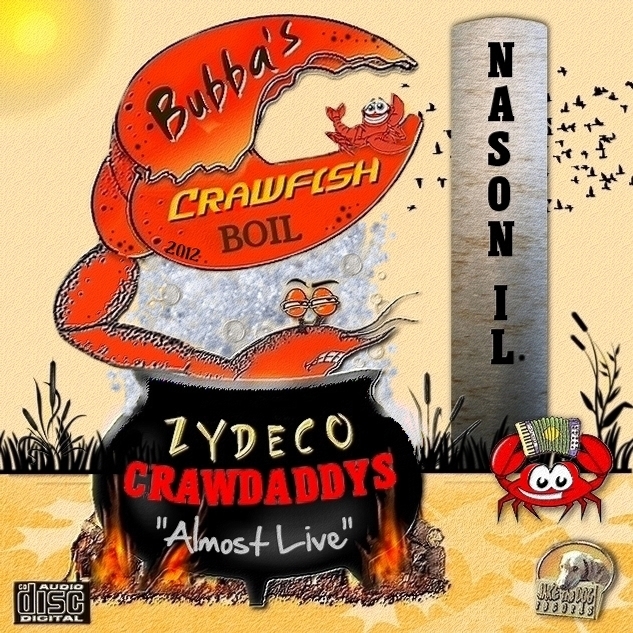 Our latest CD is Bubba's Crawfish Boil from Woodstove Studios. Featuring originals and some of our favorites, it's available at all our gigs. Check out our St. Louie Mardi Gras CD. 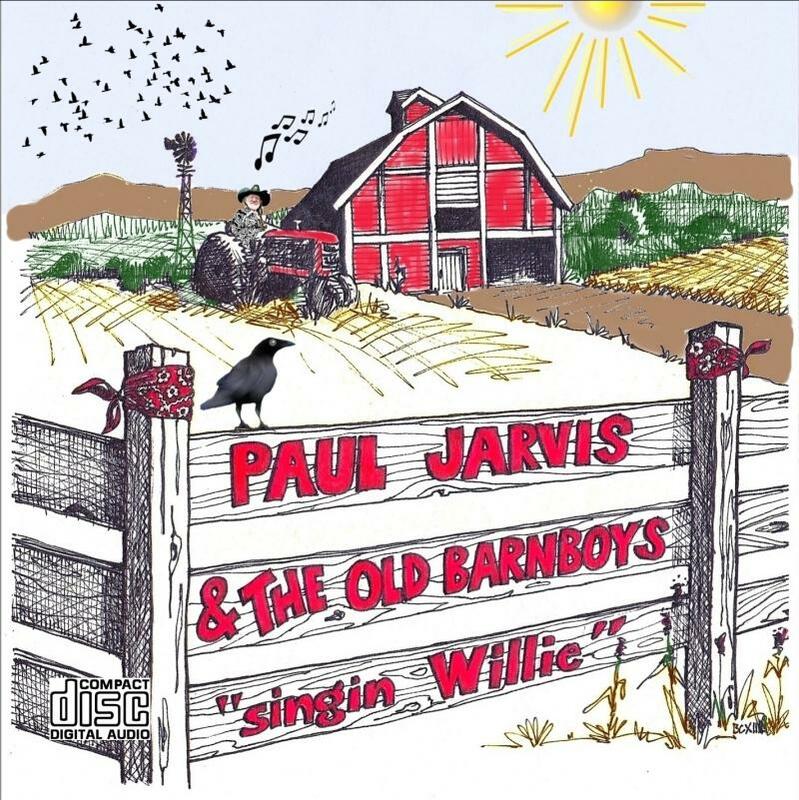 Paul has also recorded a 'tribute' CD featuring his favorite Willie Nelson songs. Bubba's Crawfish Boil features originals Katrina and the title song of the CD. St. Louis Mardi Gras features everyone's favorite Jake The Dog as well as Howzit Bayou and the title song. Paul has several other CDs of his music available at $10.00 each wherever the Crawdaddys are appearing.